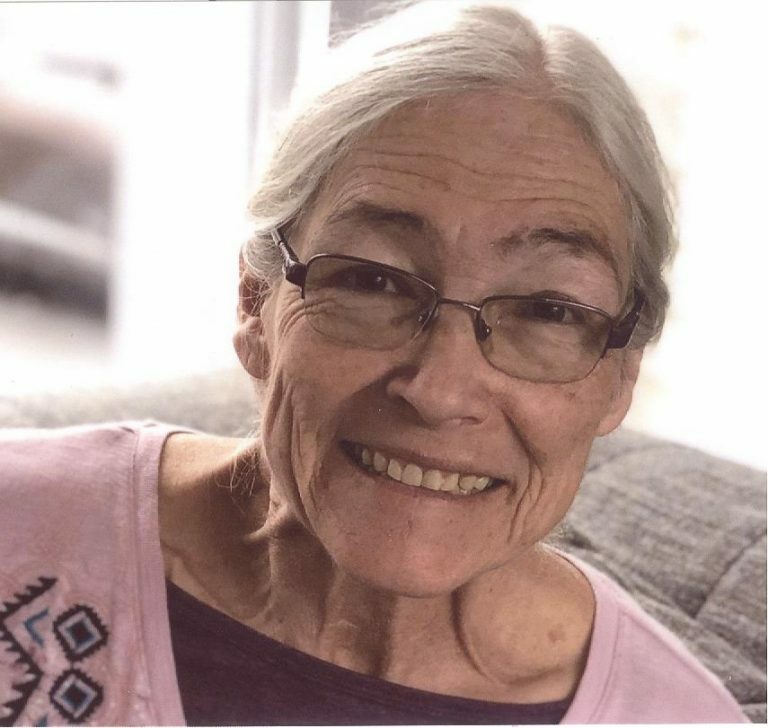 Roderick, Diane M., 66, of Mountaindale Road, died peacefully February 7, 2019 surrounded by her loving family. She was the beloved wife to Richard Roderick. Born in Providence, daughter of the late Louis O. and Blanche E. (Morton) Breting, she lived in Smithfield for 19 years. Diane graduated from Rhode Island College Class of 1975. Mrs. Roderick was a Teacher at the Robert Kennedy Elementary School for the Providence School Department for many years before retiring in 2014. She enjoyed cooking, visiting her granddaughter in New York, summertime fair and festivals and scented candles. Besides her husband of forty years, she is survived by a son, Michael P. Roderick of NYC, NY; a daughter, Jennie M. Roderick of Smithfield; a granddaughter, Juniper P. Roderick; two brothers, James Breting of East Providence and Louis Breting of Johnston; two sisters, Marcia Breting of Riverside and Maureen Carroll of Seekonk, MA. She was sister to the late Doris Breting. Her funeral will be held on Tuesday February 12, 2019 from the W. RAYMOND WATSON FUNERAL HOME, 350 Willett Avenue, Riverside at 8:45 a.m. with a Mass of Christian Burial in St. Brendan Church, Turner Avenue, Riverside at 10 a.m. Burial will follow in Gate of Heaven Cemetery. Calling hours are Monday 5-8 p.m. So sorry about the loss of your loved one. Losing someone we love can be the most difficult thing a person must endure. It is a comfort to know that God has promised a resurrection of all who have died. He has a “yearning” to restore our loved ones back to life. Please read Job 14:14,15. For more information and comfort, please go to http://www.jw.org. Thinking of you, wishing you hope in the midst of sorrow, comfort in the midst of pain. With my deepest sympathy.